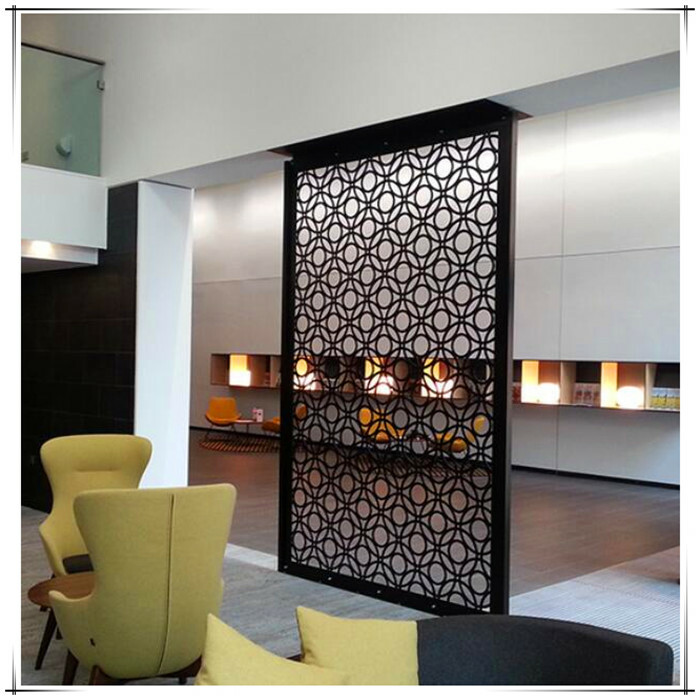 Taian Zhuoyue Laser Ltd,Specialized in Laser Cut Metal Screen, we've developed several series of different style screens for decoration.There are more than 200 patterns available, with max size up to 1500*6000mm, material of mild steel, stainless steel and corton steel, thickness from 2mm up to 20mm. 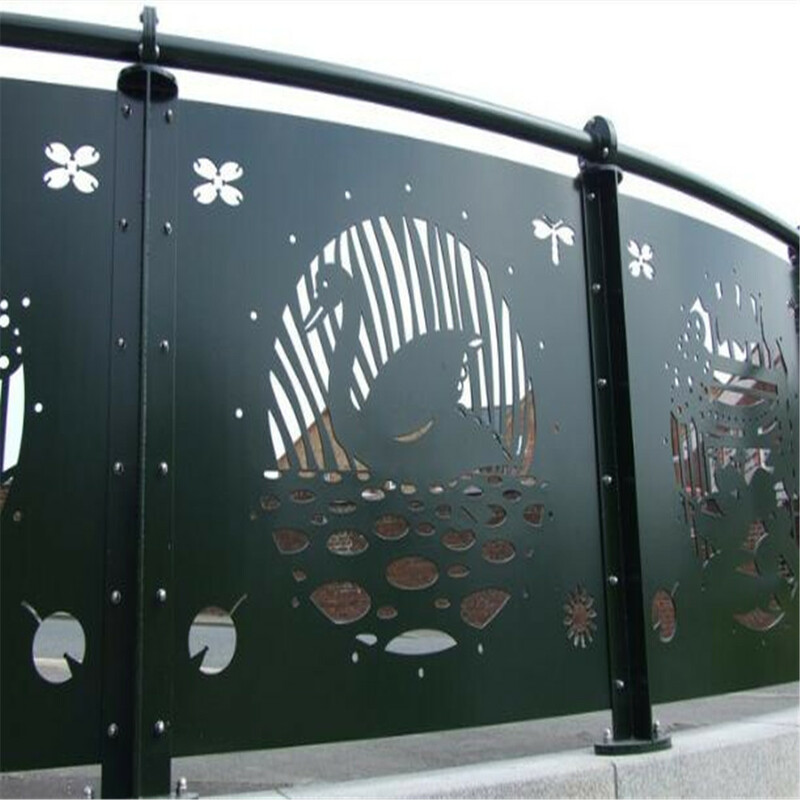 Generally we offer Laser Cutting Service, CNC Bending/Folding Service, TIG Welding Service, MIG Welding Service and Powder Coating Service. 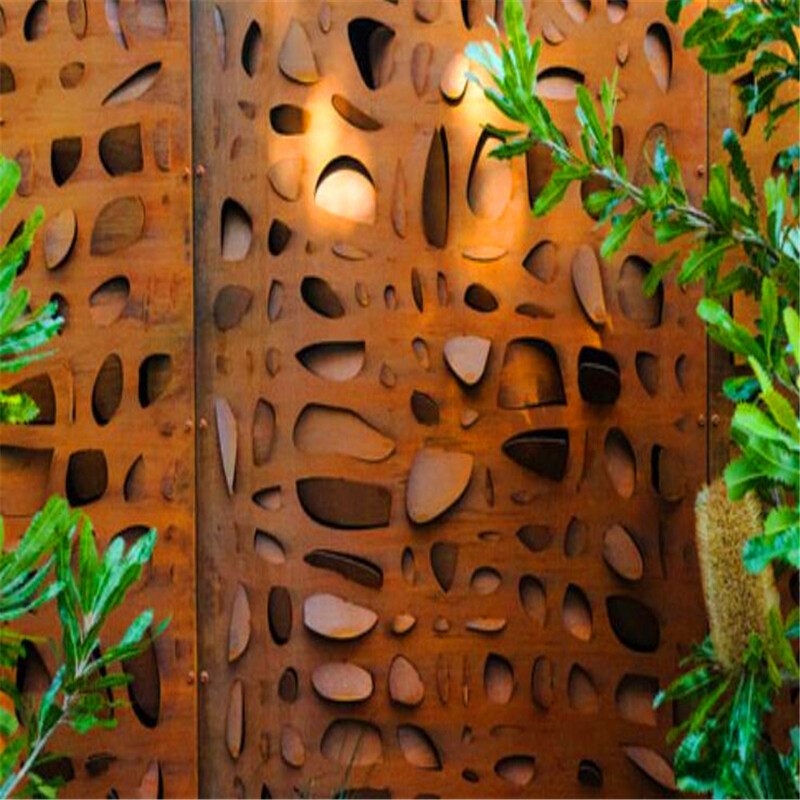 Our Sheet Metal Fabrication has been enjoyed a good reputation. 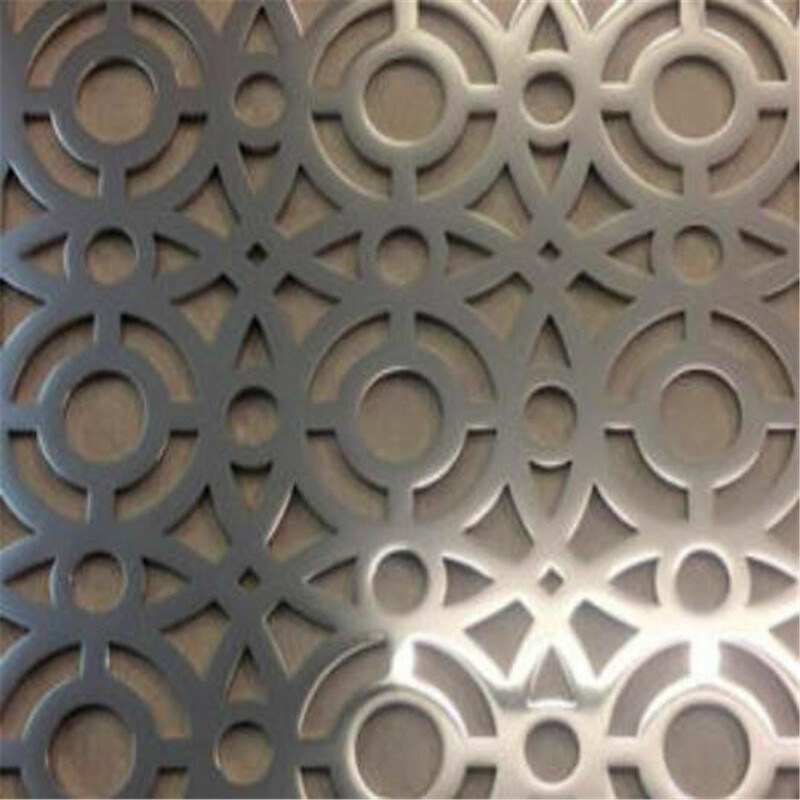 Looking for ideal Laser Cutting Metal Decorative Panels Manufacturer & supplier ? We have a wide selection at great prices to help you get creative. 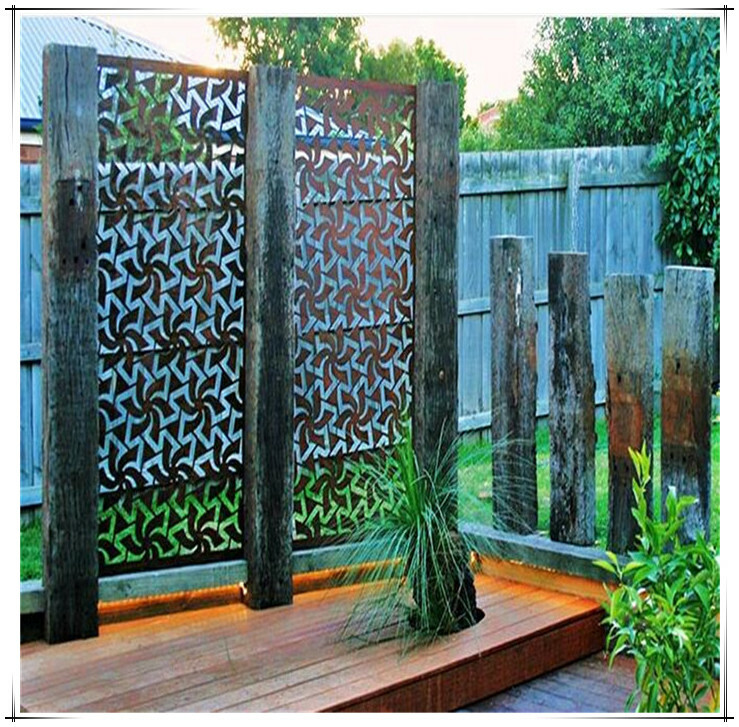 All the Docorative Steel Panel are quality guaranteed. 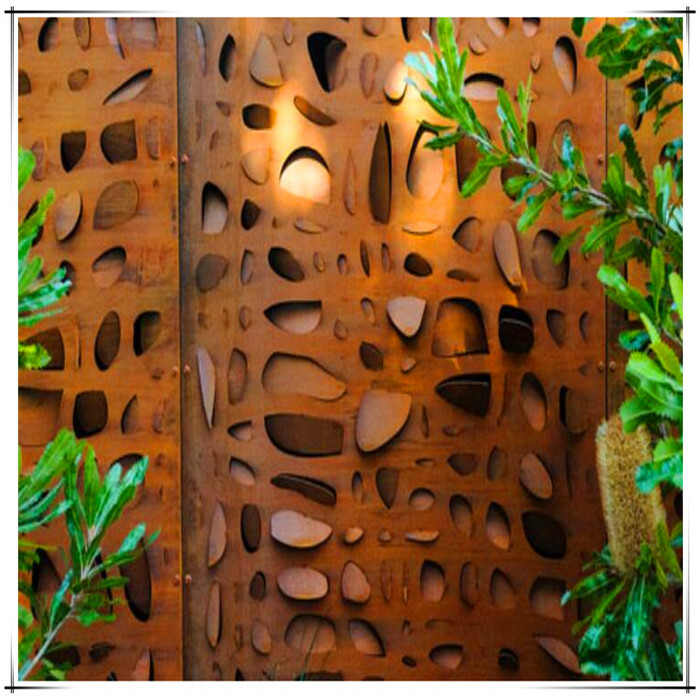 We are China Origin Factory of Decorative Laser Cutting Metal Screens. If you have any question, please feel free to contact us.